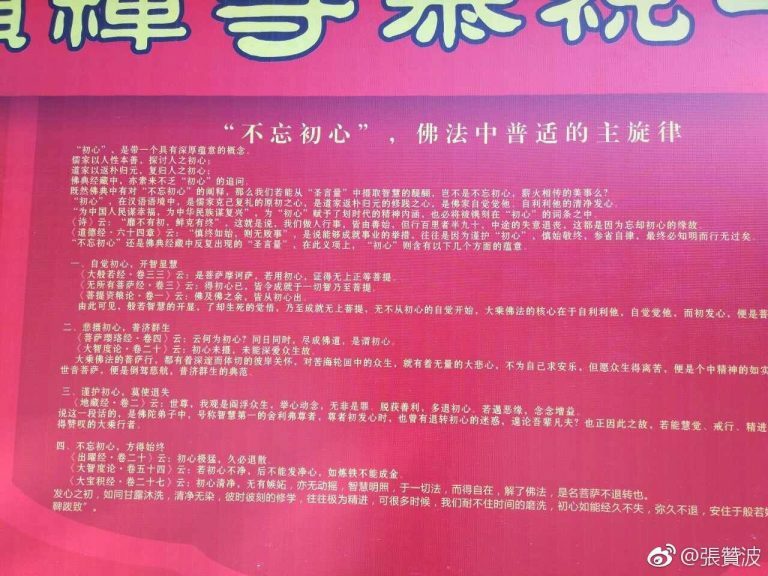 […] Last week, after an unrelenting campaign against the IPO by furious monks, China’s top securities regulator announced that the listing had been withdrawn. It was an unusual move by an officially atheist government. 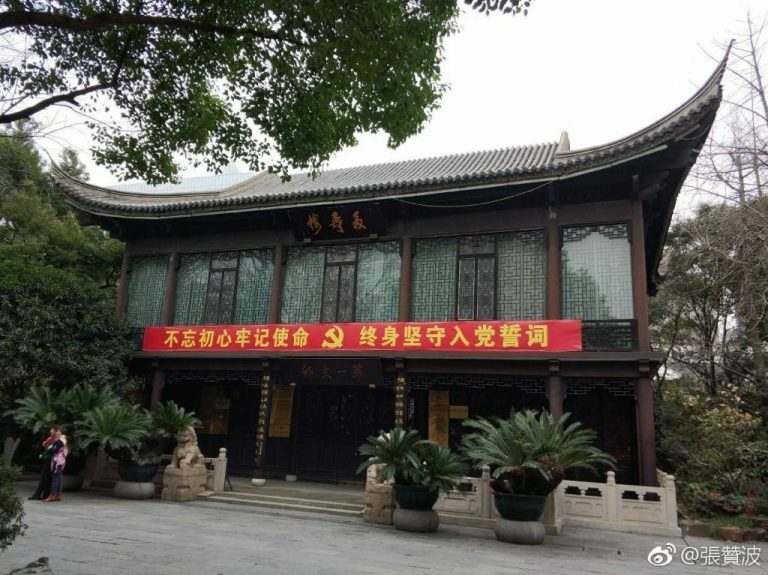 But under President Xi Jinping, traditional Chinese religions are enjoying a surge in state support, and are increasingly expected to adhere to higher values than the bottom line. The country’s extended experiment in commercialized religion, in fact, is under threat. […] The solution [to fears of foreign infiltration via religion after the relaxation of religious controls in the 70s] officials hit upon was to give approved religious groups permission to self-fund through whatever means they might devise. 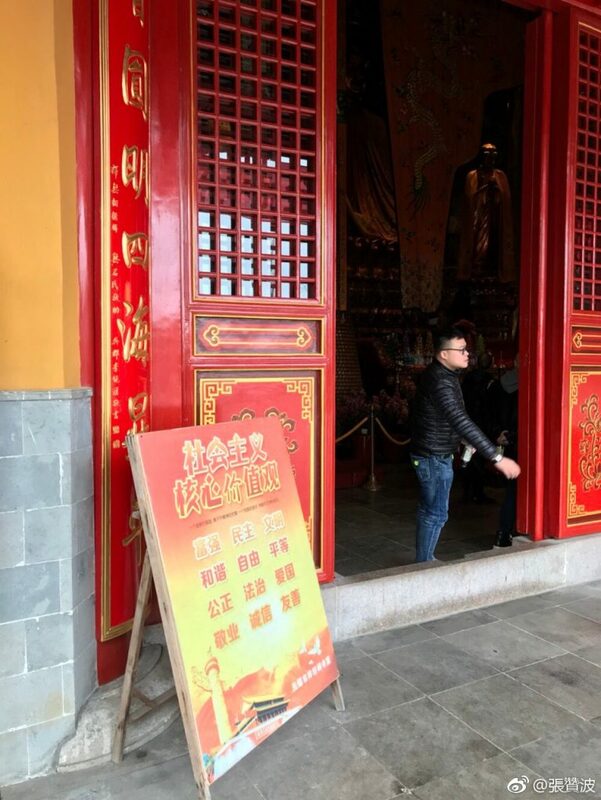 Thanks to additional rules that ordered the return of religious property that had been seized in previous decades (including temples, monasteries and churches), many of China’s religious organizations found themselves in a position to go into business — specifically, the real-estate business. These days, it’s not unusual to find Chinese churches or temples adjacent to, or part of, a shopping mall. From there, the commercial opportunities only expanded. 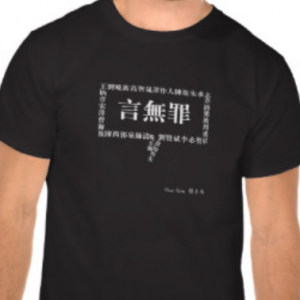 As these faiths reemerged, they revealed a deep reservoir of religious hunger in China. Temples, churches and mosques soon overflowed with visitors, and pilgrimage sites — including the sacred mountains — became major travel destinations. Mount Putuo, 20 miles off the coast of Shanghai, had 8.5 million visitors last year, up 14 percent over 2016. State-owned Mount Putuo Tourism, which primarily sells ferry tickets, took in more than $126 million in revenue in 2017. 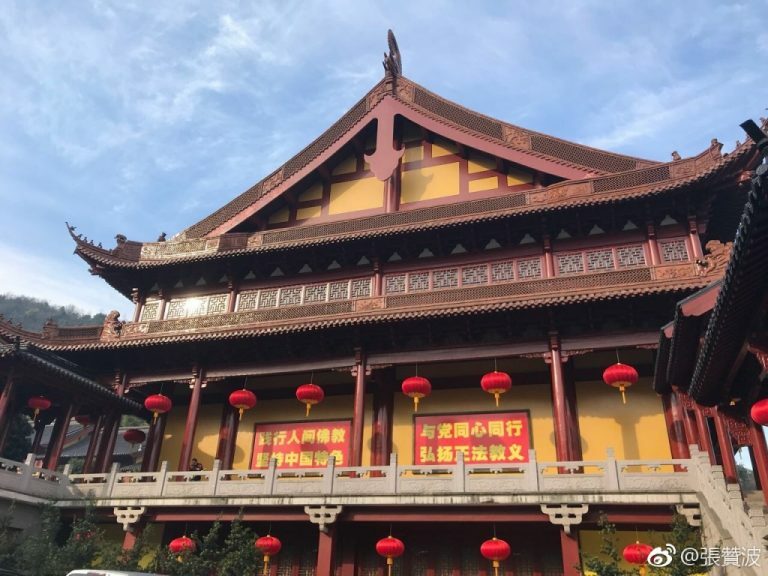 Tourism companies working near two of the other three sacred Buddhist mountains in China (Emei Shan and Jiuhua Shan) are already listed, and a third company, Wutaishan Cultural Tourism Co. near Mount Wutai in Shanxi, is reportedly also eyeing an IPO. 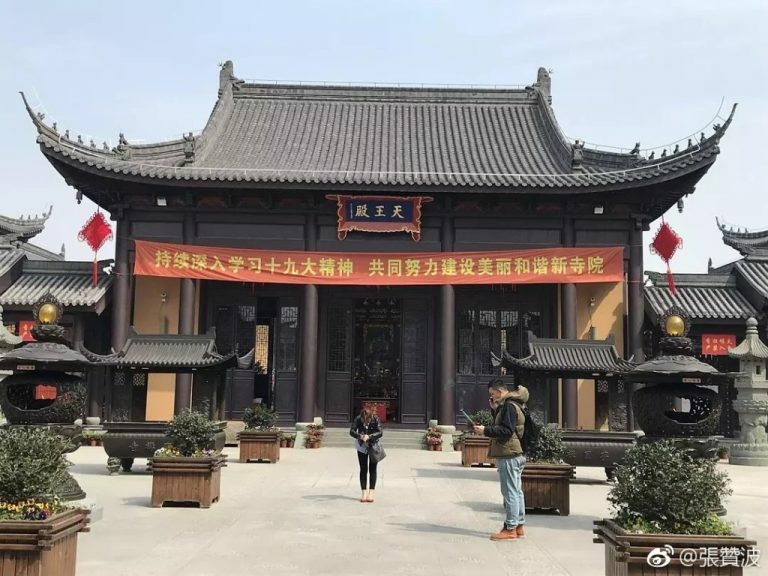 The commercialization and commodification of Buddhism in China is perhaps best represented by Shaolin Monastery and its “CEO monk” Abbot Shi Yongxin. 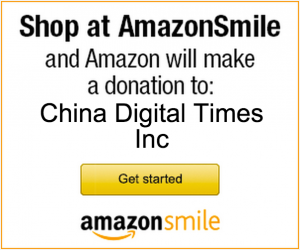 In 2015, China’s Religious Affairs Bureau announced an investigation into Shi for fraud and sexual misconduct. Shi, whose name was cleared last year, has continued to develop the Shaolin brand. Following the development of a Shaolin-themed line of clothing and video games, Shi is reportedly planning to open a Shaolin temple/resort in New South Wales, Australia. Monks are rattled. The one manning Guanyin’s donation box fears such undisguised moneymaking would turn their shrine into “another Shaolin”. 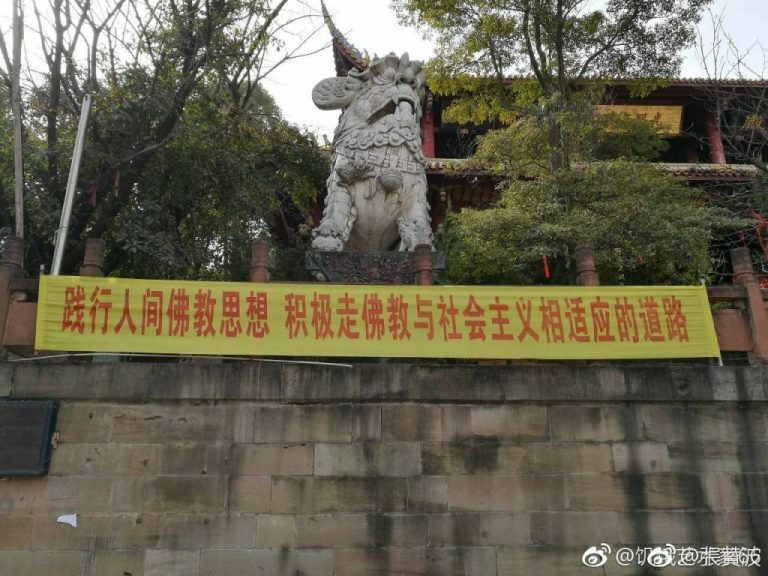 That temple, in Henan province, is run by an abbot known as “the CEO monk”. He has leased out the Shaolin kung fu brand to computer-game developers and other temples, and wants to build a $297m hotel-and-temple complex in Australia, with a golf course and a martial-arts academy. In Tibet, authorities have also attempted to enroll the local interpretation of Buddhism in their quest to “maintain stability.” Since 2014, the 14th Dalai Lama has repeatedly suggested he could be the last reincarnation of the traditionally political role, which Beijing has answered with castigation and insistence of China’s right to name his successor. 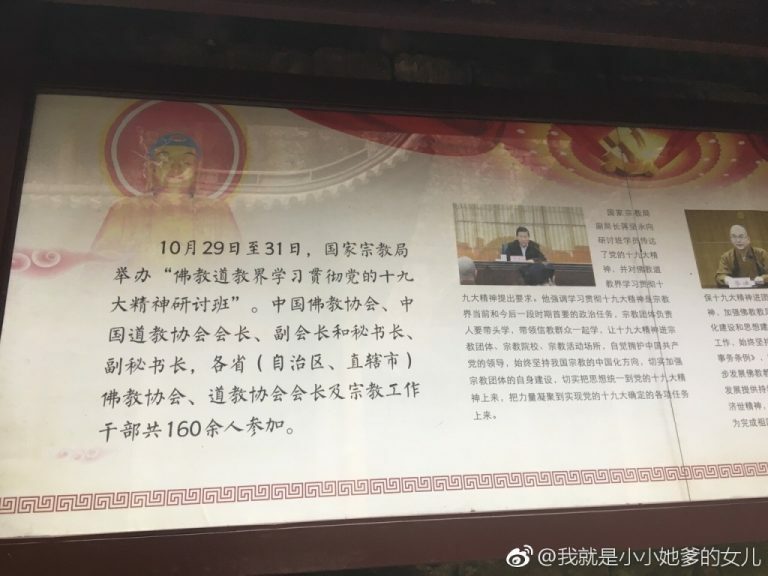 Meanwhile, China’s controversial choice of the 11th Panchen Lama last year told monks that patriotism was the “historic mission” of religion, as he castigated the commercialization of Buddhism. While warning of the risk of foreign infiltration via non-“indigenous” religions, authorities have announced plans to Sinicize other religions, including Christianity and Islam.